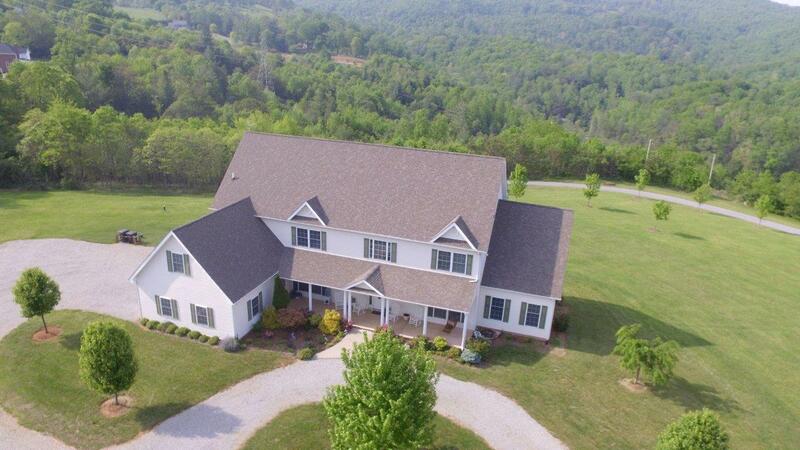 For Sale: 6,823± SF, 5 Bedroom, 5.1 Bath 2-Story Home with 13± Acres – Woltz & Associates, Inc. 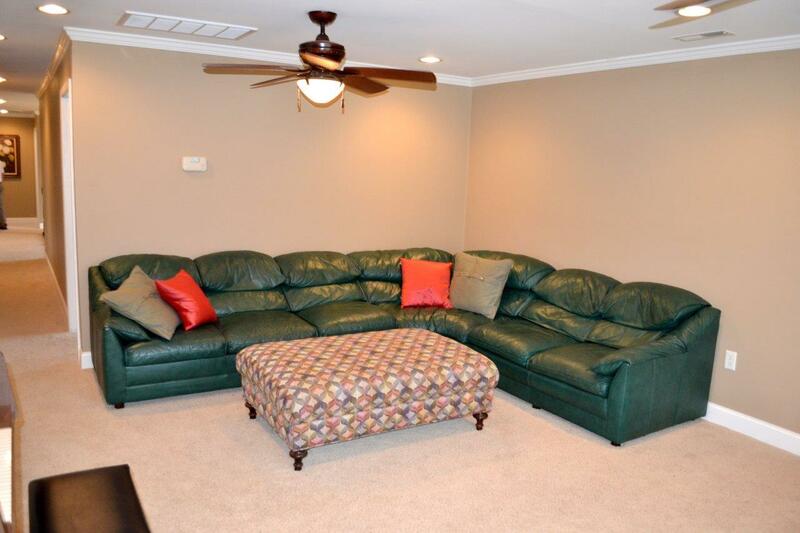 This 6,823± sq. 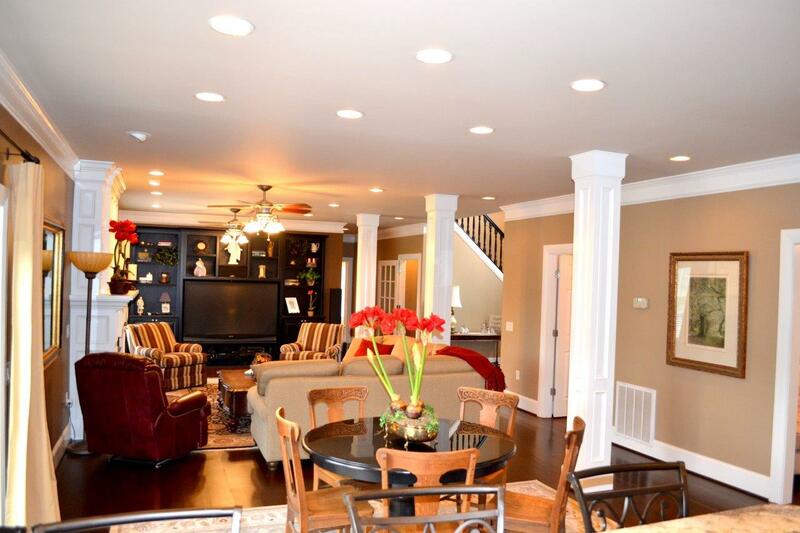 ft. 2-Story home showcases the attention to detail and superior craftsmanship throughout its entirety. 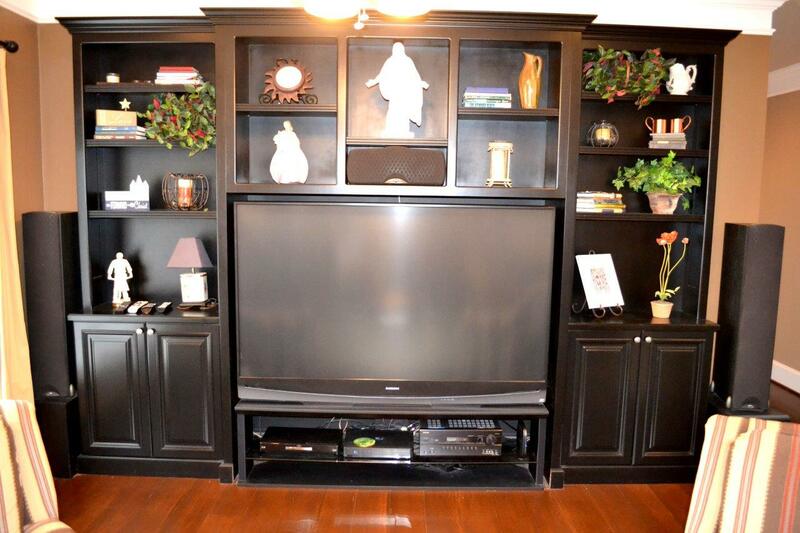 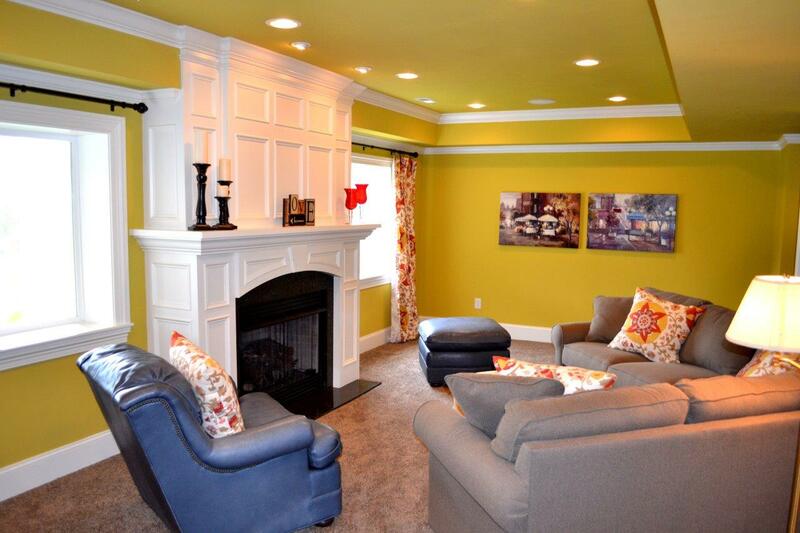 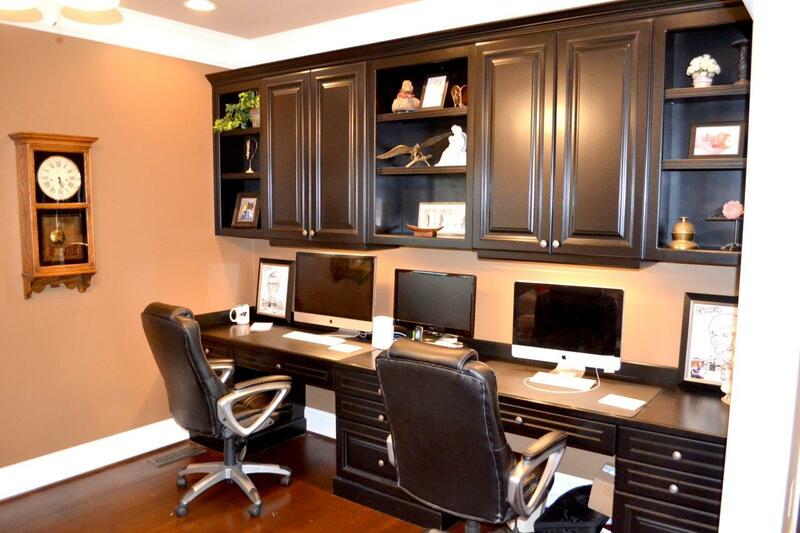 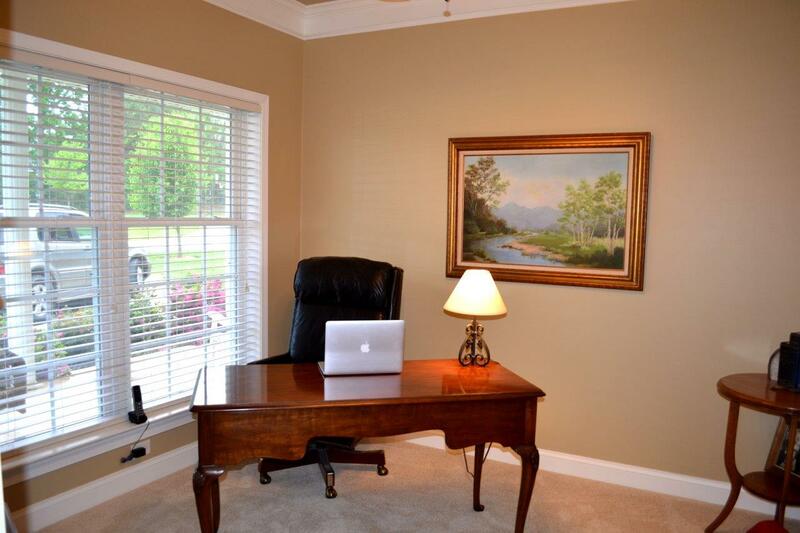 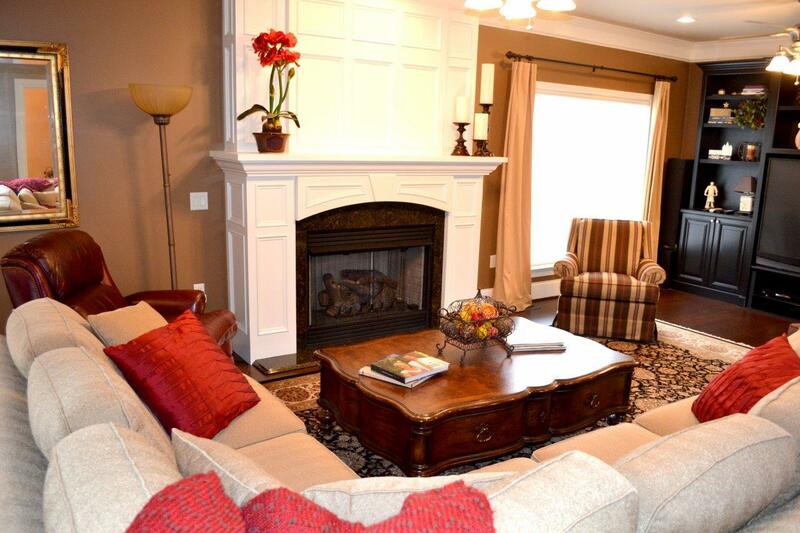 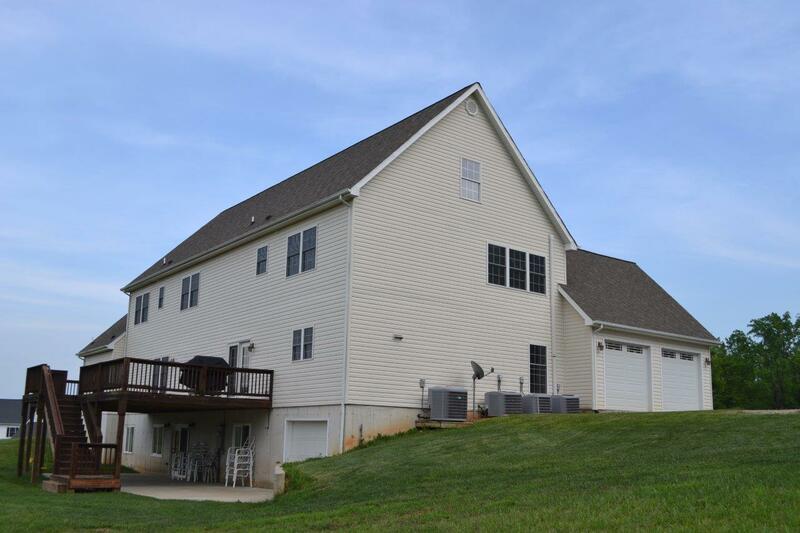 This spacious home offers 5 bedrooms, 2 offices and 5.1 baths. 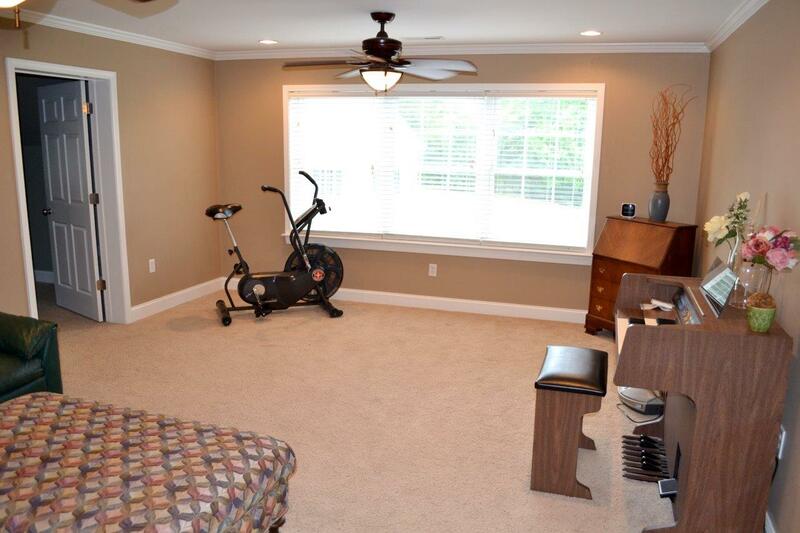 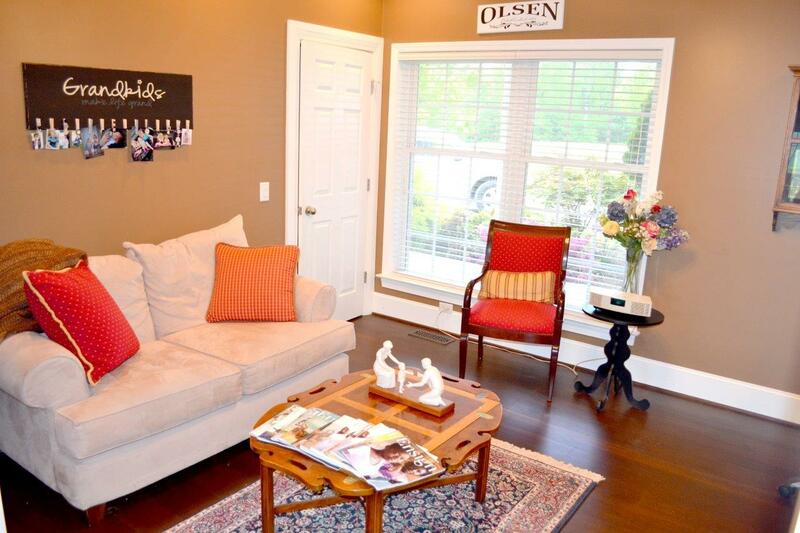 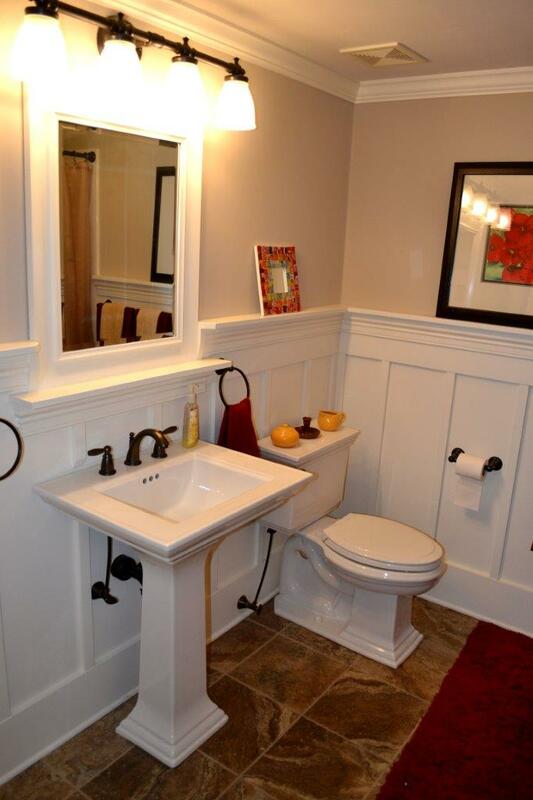 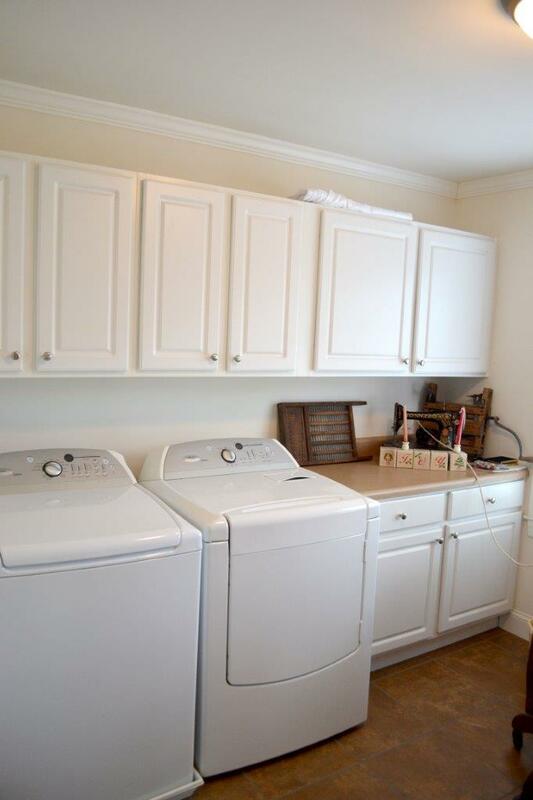 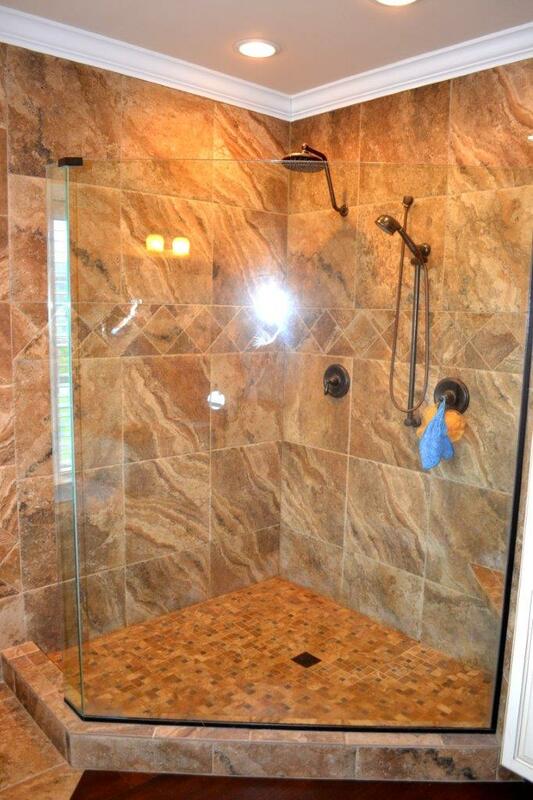 The Master bedroom and bath are conveniently located on the entry level. 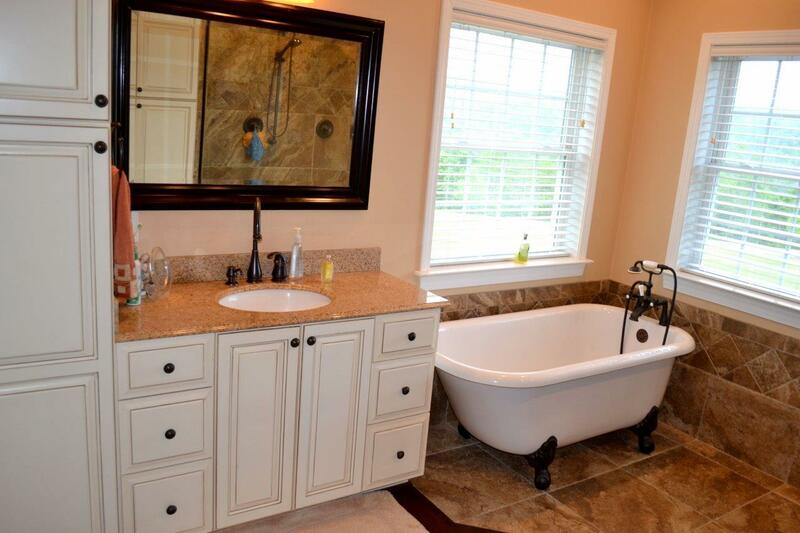 Master bath includes beautiful tile flooring, granite tops, clawfoot tub, walk-in tile shower and two large walk-in closets. 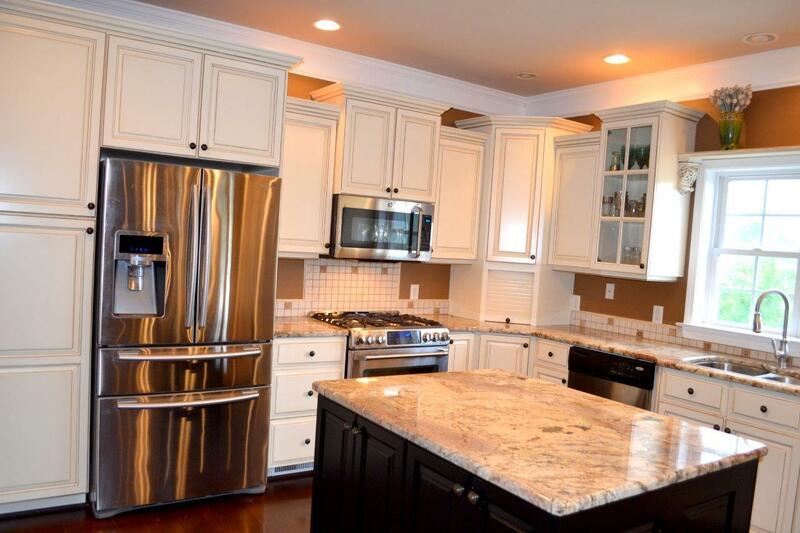 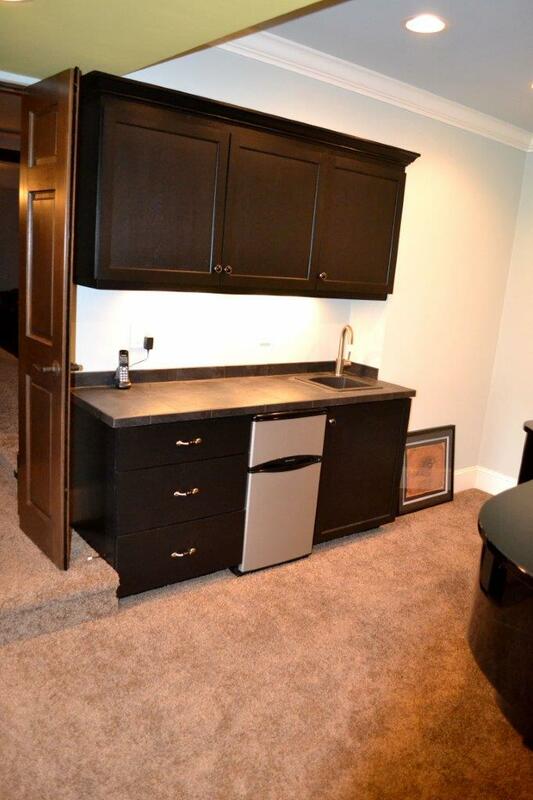 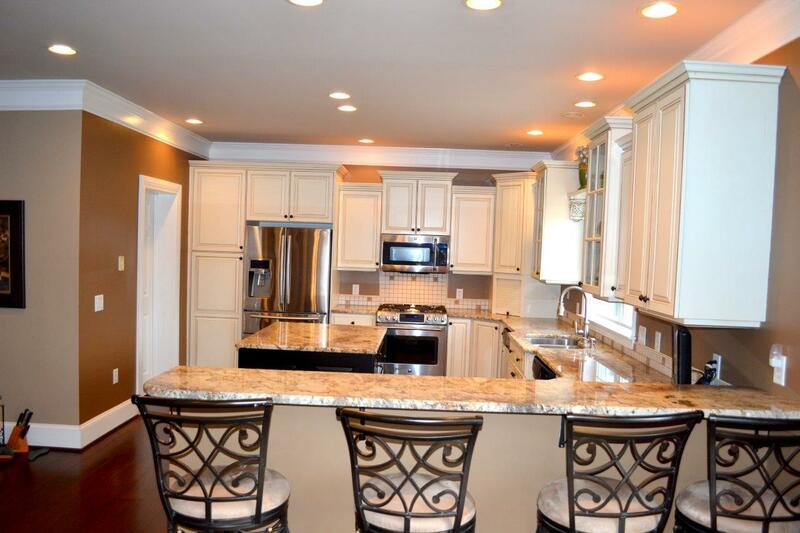 A custom kitchen with beautiful glazed cabinets and island, granite tops and stainless appliances. 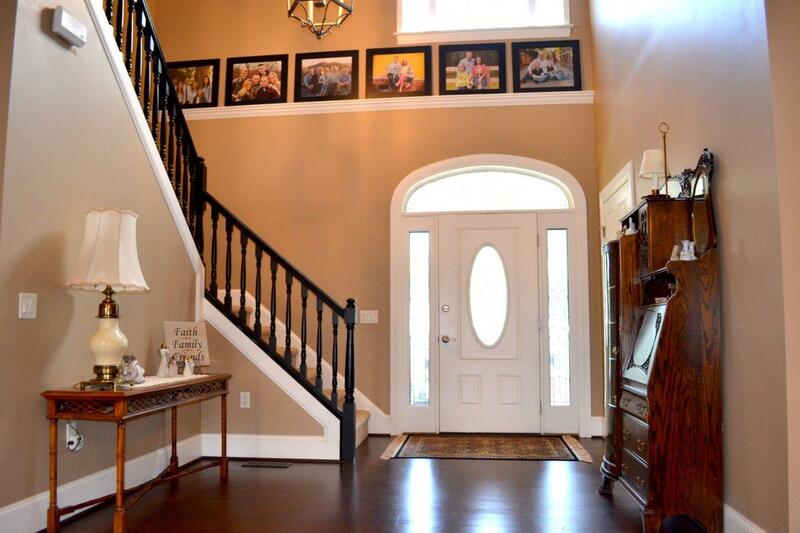 Gleaming white oak hardwood floors throughout the entry level with tray ceilings, 3-piece crown molding and decorative columns that truly showcase the attention to detail given to the construction of this home. 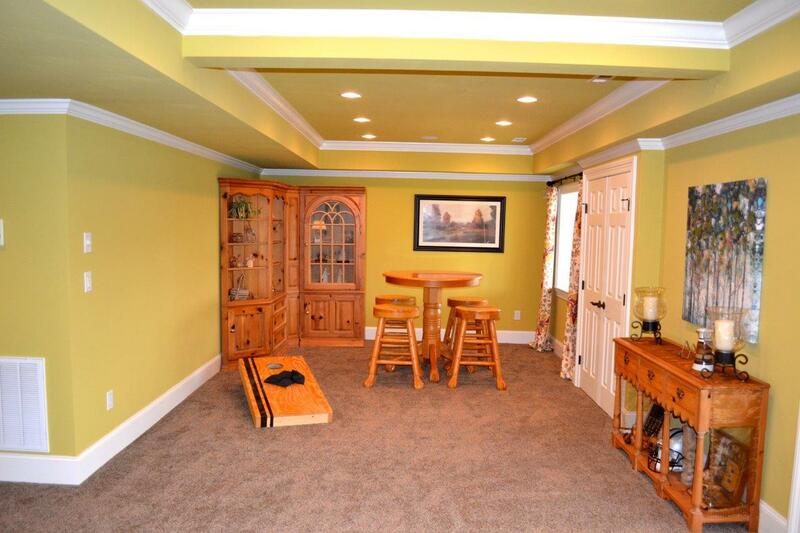 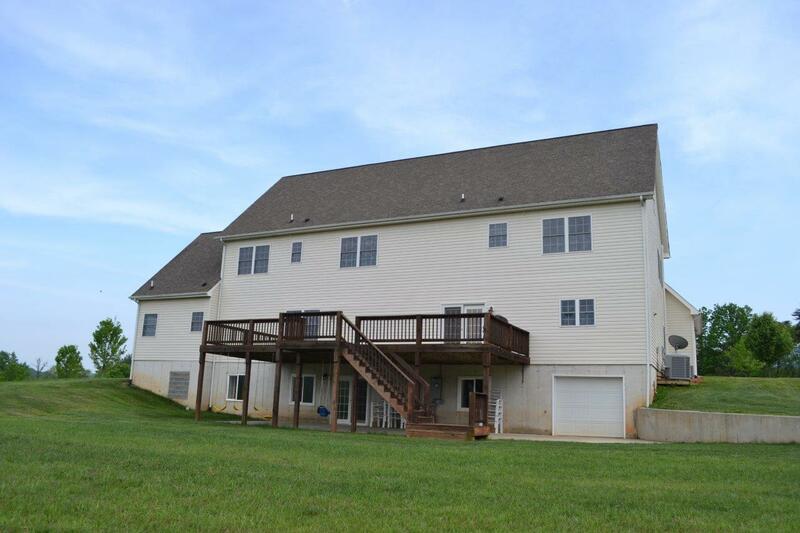 Upper level consists of 4 bedrooms (2 bonus rooms off of two of the bedrooms) and 3 baths. 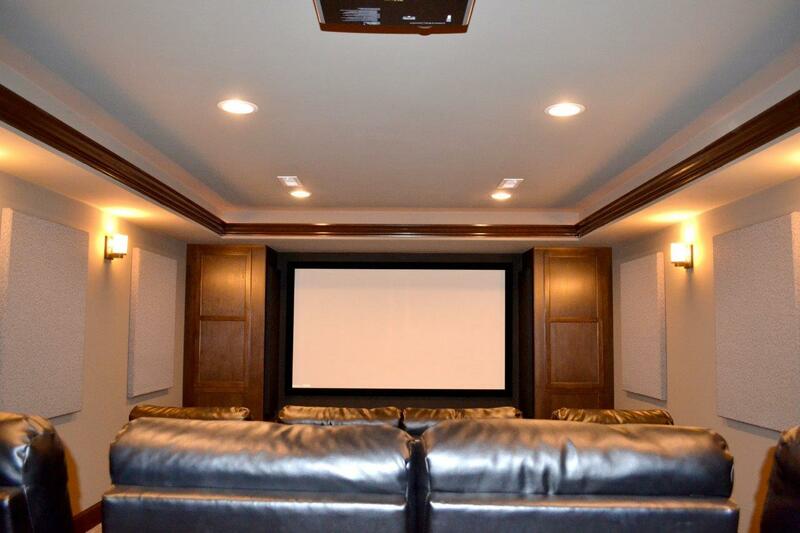 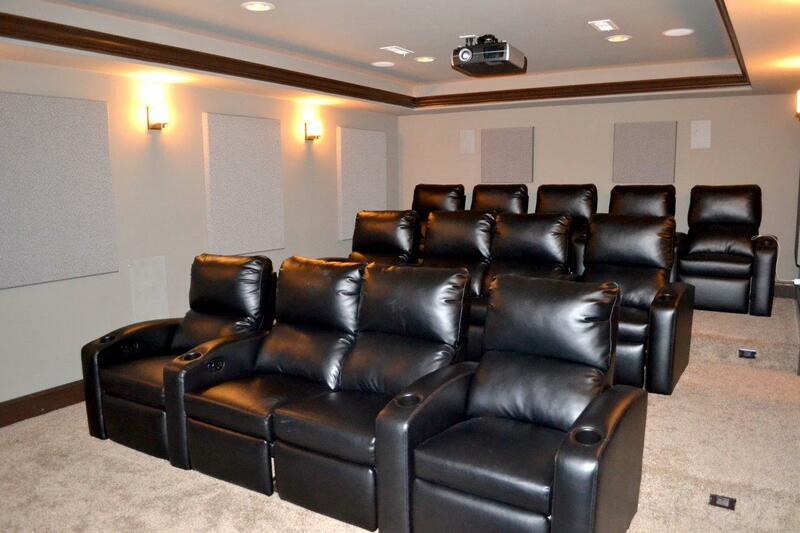 Lower level includes large living area, office and state of the art media room with multiple leather reclining chairs for a full entertainment experience. 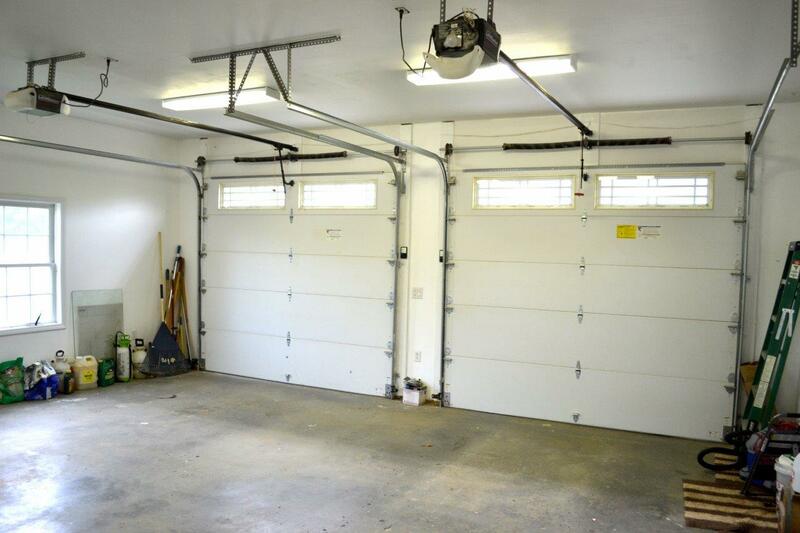 This property can accommodate 6+ vehicles between the attached two car garage, detached 36’x48’ garage with 3 oversized doors and 12’ ceilings. 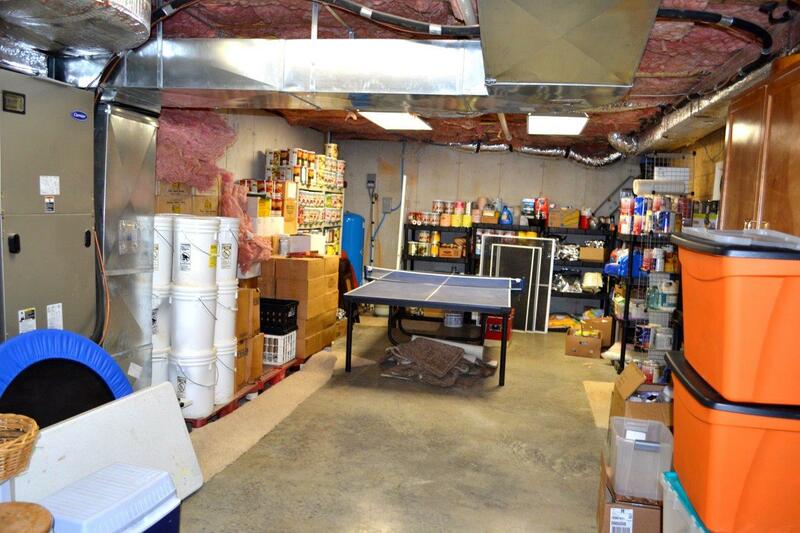 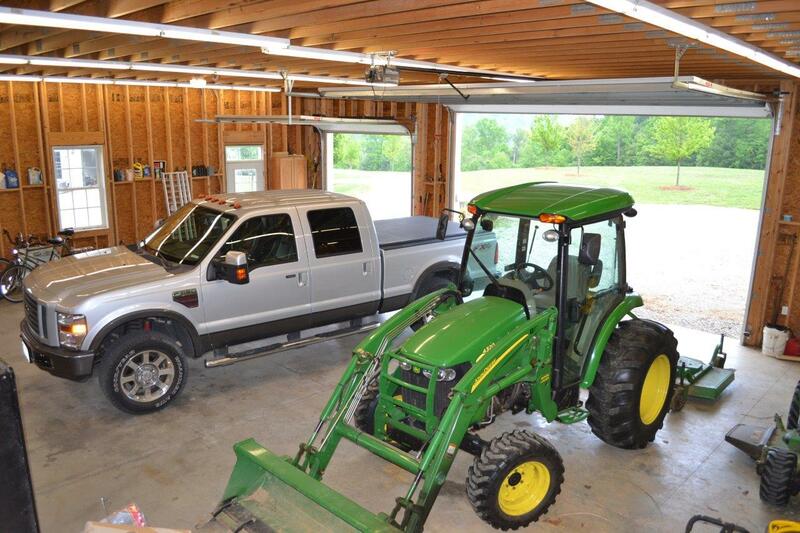 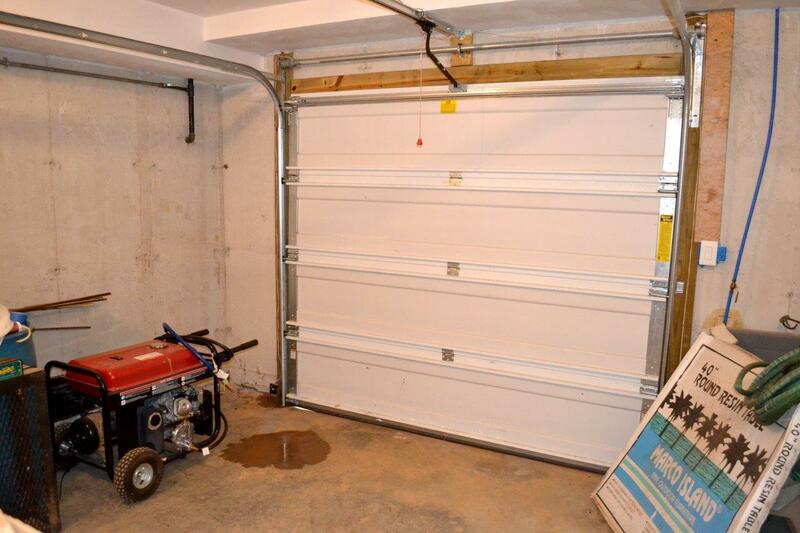 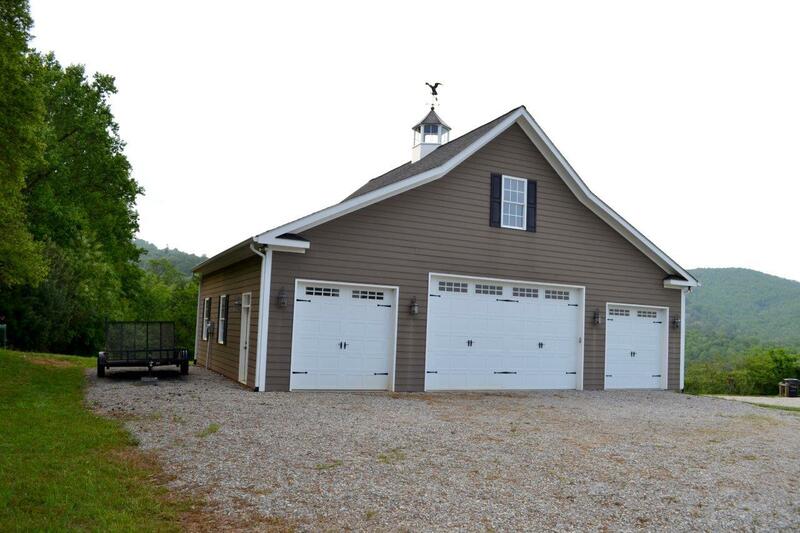 Additionally, Lower level offers a garage for UTV or grounds equipment and more unfinished space for storage. 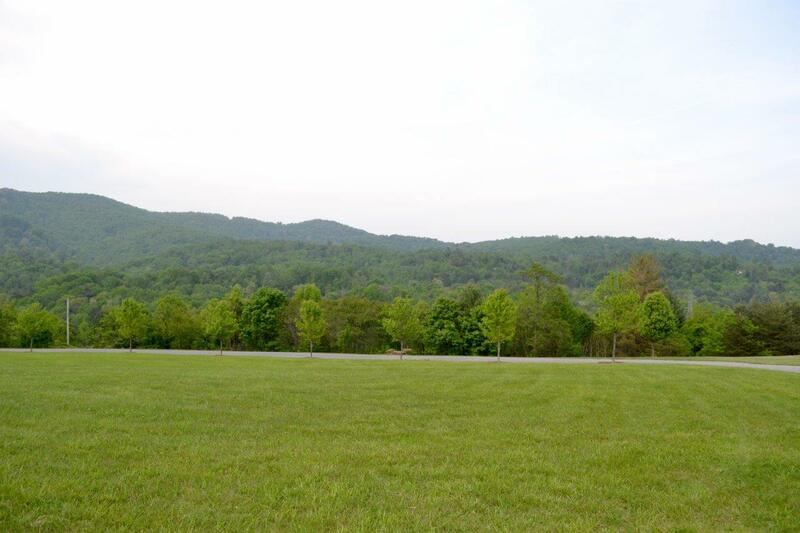 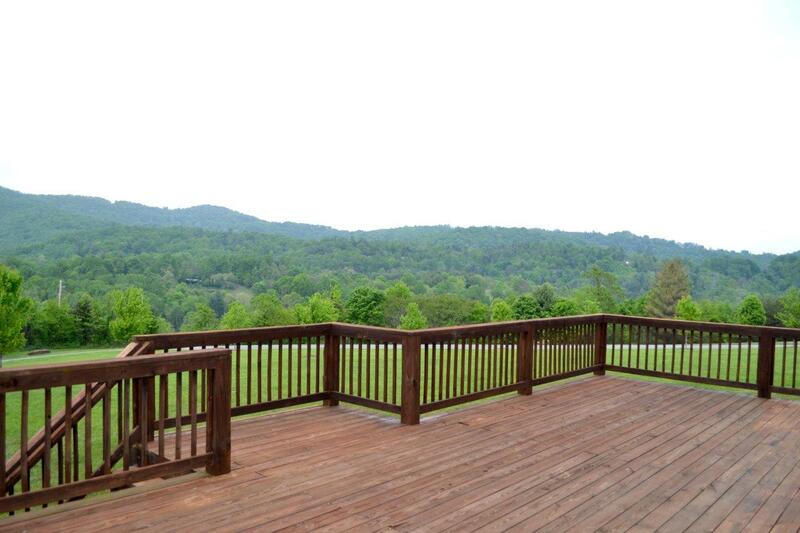 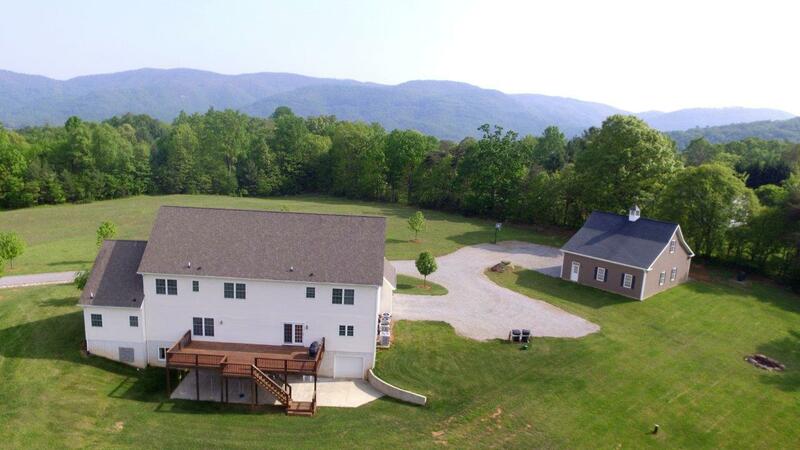 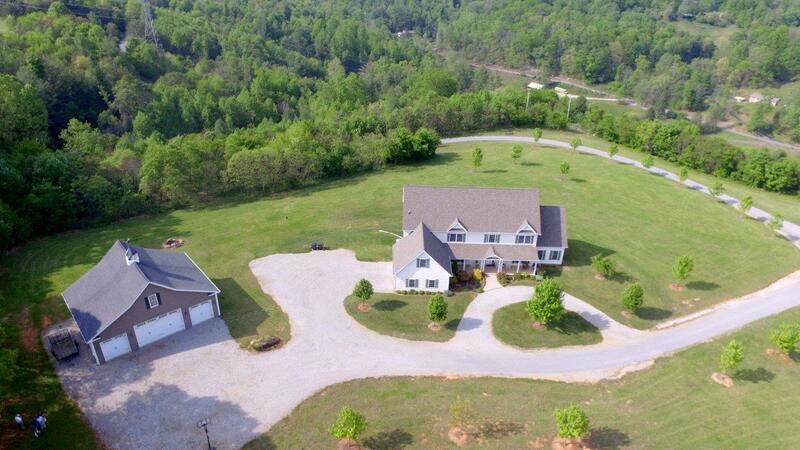 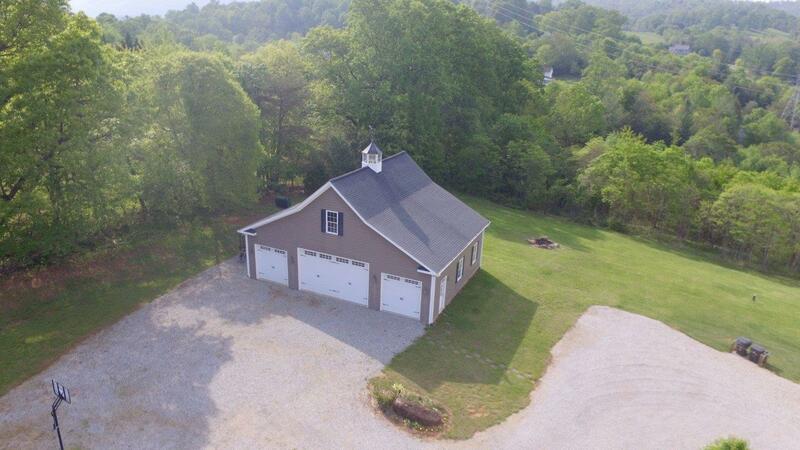 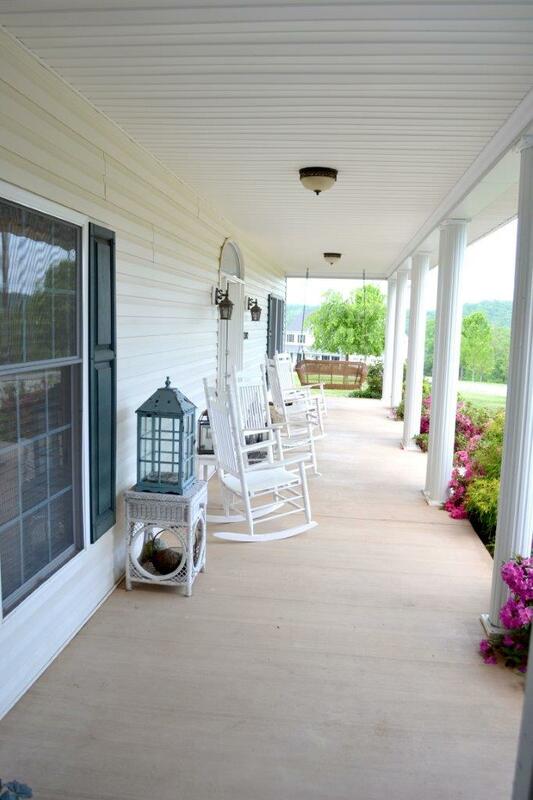 This property includes 13± acres with multiple trails throughout. 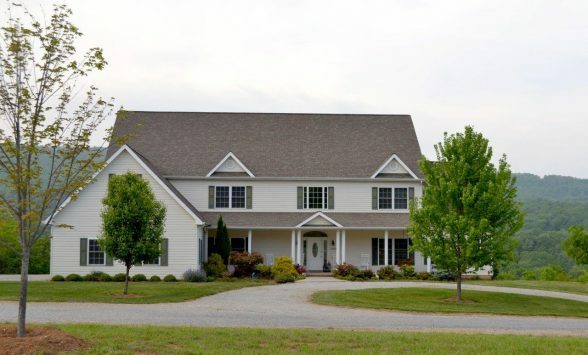 This truly a great home.